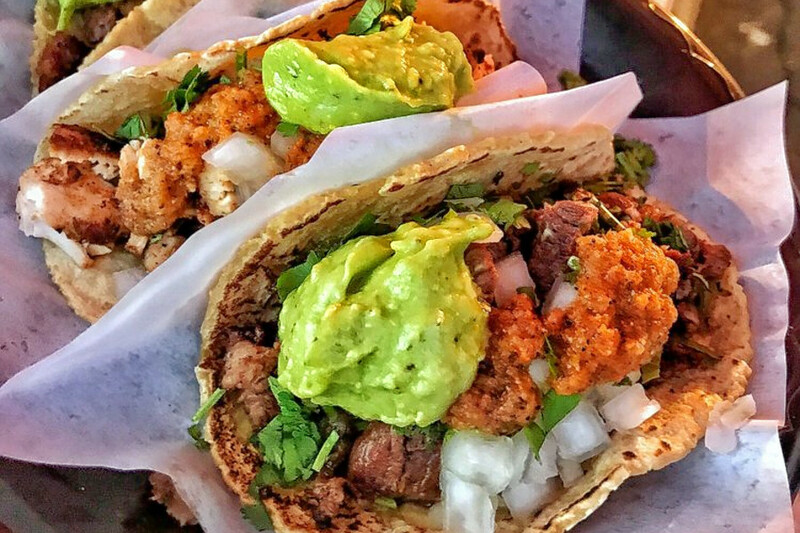 If you’ve got tacos on the brain, you’re in luck: we’ve found the freshest Los Angeles eateries to quell your cravings. 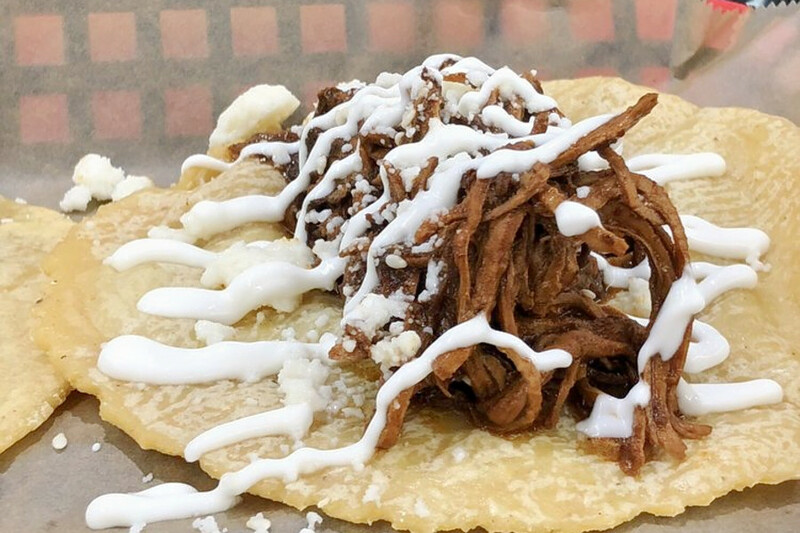 Here are the newest places to check out the next time you’re in the mood for some tacos. Pablito’s Tacos is a food stand, offering tacos and more. The newly opened taco stand is the second Pablito’s Tacos location. It serves fast-casual Peruvian tacos. 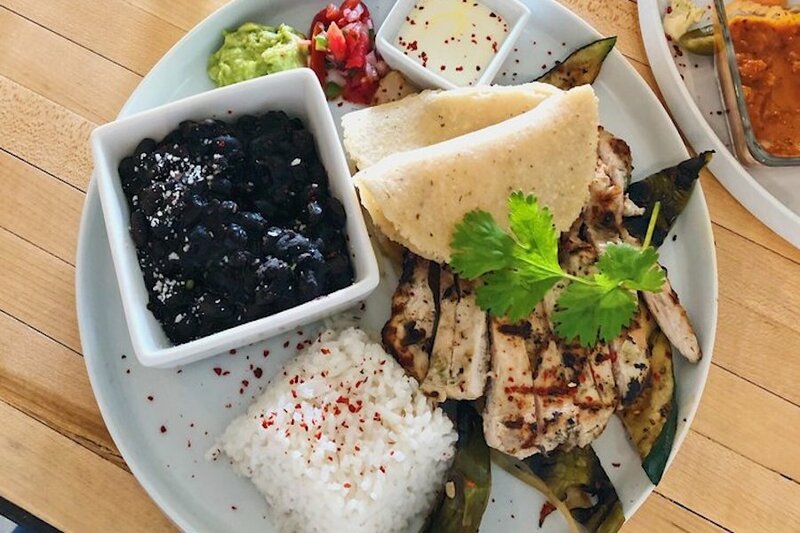 On the menu, look for $2 tacos, with onions, cilantro, guacamole and green “crack” sauce, and the chile relleno special, with a choice of protein or veggie rice, beans, onions, cilantro, crema de rocoto, spicy aioli and guacamole. Pablito’s Tacos currently holds five stars out of five reviews on Yelp, indicating good reviews. Sol Bee is a restaurant serving California cuisine, offering tacos, desserts, beer and more. The restaurant comes from the owners of Humble Bee Cafe. On the menu, look for a variety of taco options, such as shrimp devil, with spicy shrimp, habanera crema, tomato and nopale; grilled lemon herb chicken, with grilled zucchini, guacamole, pickled onion and chili lime crema; and carnitas, with crispy cinnamon-rubbed pork shoulder, pickled cabbage slaw, radish and saffron crema. Sol Bee’s current Yelp rating of 4.5 stars out of 33 reviews indicates positive attention from users. Bad Son Tacos is a spot to score tacos and more. Located inside Little Tokyo Market Place, the taqueria’s menu includes mole tacos, with shredded chicken in the classic Mexican bittersweet sauce, sesame seeds, queso fresco and Mexican sour cream; chile verde tacos, with pork simmered in tomatillo and jalapeño chili verde sauce, onion, queso fresco and Mexican sour cream served over refried beans. With a 4.5-star Yelp rating out of 66 reviews on Yelp, Bad Son Tacos has been getting positive attention. Bad Son Tacos is open from 11 a.m.–8 p.m. on Monday-Saturday and 11 a.m.–6 p.m. on Sunday.